LOCATION, LOCATION, LOCATION! 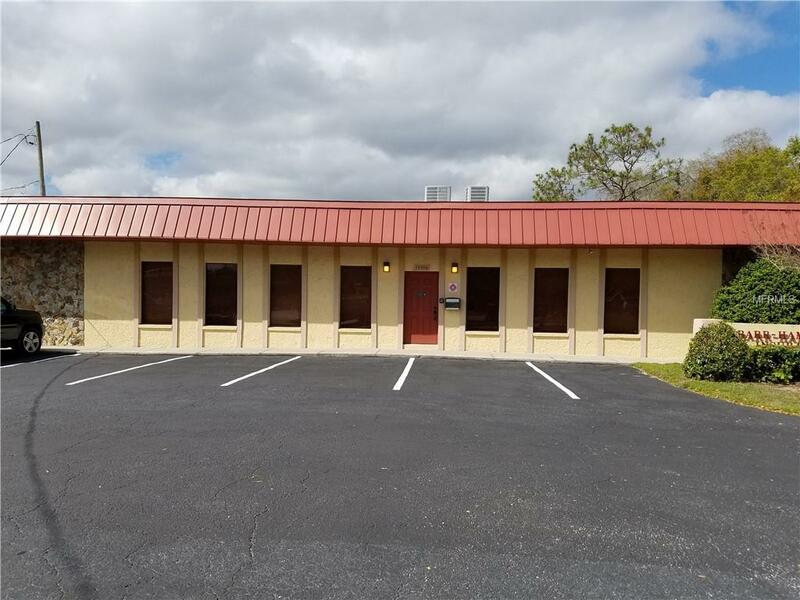 Professional office suites conveniently located in the Carrollwood-Lake Magdalene area of North Tampa. A terrific professional setting with great exposure for your business. Various configurations of space to suit your needs from a single office to a multi-office suite. Utilities and Internet included. Beautiful conference room available as well as a kitchen. Outside signage available. Units are fully furnished and ready to move into. Leases from 6 months to one year with a low deposit. Rents start at $650 per month. Call now for more information and to see. Listing provided courtesy of Action 100 Realty.